This one's for the literature lovers! 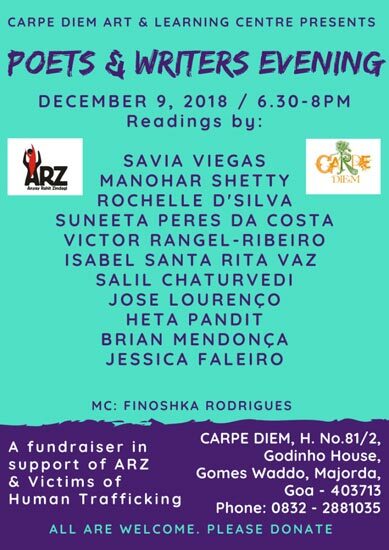 Come along for an evening of readings by renowned authors and poets! Open to all. No entry fee - voluntary donations at the venue.